The 2016 Salary Guides from Robert Half reveal U.S. starting salaries for professional occupations are expected to increase an average of 4.1% next year. Among the five fields tracked, the technology sector is projected to see the greatest pay gains, with base salaries rising an average of 5.3%. Accounting and finance roles followed, with anticipated average compensation increases of 4.7%. The creative and administrative professions each registered projected starting salary gains of 3.8%, followed by the legal field, with average base pay expected to rise 3.1% in 2016. See the full release to learn more about where salaries are headed. Interested in receiving more press releases like this? Sign up for PR Newswire for Journalists and create a free profile to have news emailed to you about the job market. Get started now. U.S. News & World Report on Sept. 9 released the 2016 edition of Best Colleges to help domestic and international students compare the academic quality of U.S.-based schools. The new edition includes data on nearly 1,800 colleges and features rankings of 1,376 schools. Princeton University remains No. 1 in the Best National Universities category, while Williams College once again tops the Best National Liberal Arts Colleges list. The University of California-Berkeley is the No. 1 Top Public School among National Universities. See the full release to see the full list of best schools. Interested in receiving more education news like this? Sign up for PR Newswire for Journalists and create a free profile to get press releases sent to you on the topics you cover. Get started now. 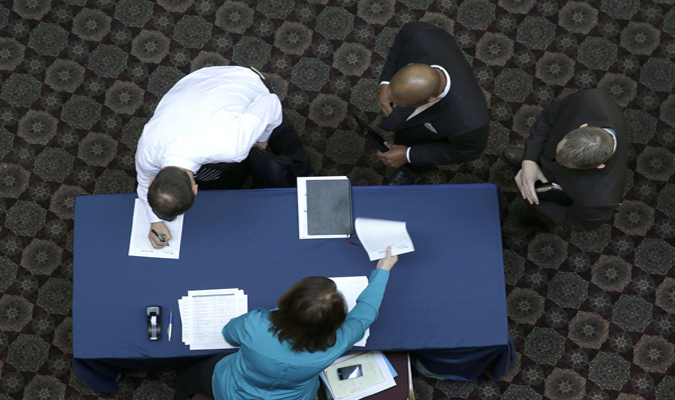 U.S. employers predict the strongest hiring plans since the fourth quarter of 2007 in the final three months of this year, according to the latest Manpower Employment Outlook Survey, released Sept. 8 by ManpowerGroup. Globally, evidence of definitive workforce gains remains patchy, amid signs the pace of recovery continues to be slow and uneven. See the full release to learn more the survey. Want to make sure you don’t miss press releases like this? Sign up for PR Newswire for Journalists and create a free profile to have news emailed to you about the job market, the economy, and other topics you cover. Get started now. United Continental Holdings Inc. announced on Sept. 8 that it has named Oscar Munoz as president and chief executive officer. Munoz will also continue to serve on United’s board of directors. The board appointed Henry L. Meyer III, United’s lead independent director, to serve as non-executive chairman of the board of directors. The company also announced that Jeff Smisek has stepped down from his roles as chairman, president and chief executive officer, and as a director. These changes are effective immediately. See the full release to learn more about the changes at United. Want to make sure you don’t miss airline news? Sign up for PR Newswire for Journalists and create a free profile to have releases emailed to you about the topics you cover. Get started now. 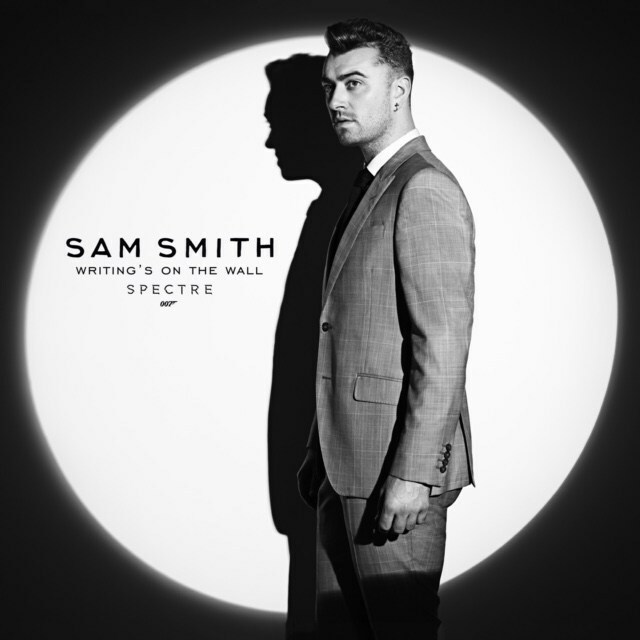 Albert R. Broccoli’s EON Productions, Metro-Goldwyn-Mayer Studios, and Sony Pictures Entertainment confirmed on Sept. 8 that Sam Smith has recorded “Writing’s on the Wall,” the theme song to SPECTRE, the 24th James Bond adventure. SPECTRE will be released in the U.K. on Oct. 26 and in the U.S. on Nov. 6. The song, released by Capitol Records, will debut and be available to purchase and stream on Sept. 25. See the full release to learn more about the latest James Bond movie.